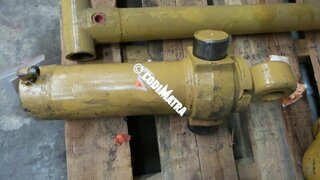 Have your swing cylinders been damaged in an impact? One of your swing cylinders is leaking? 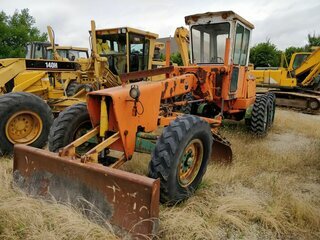 Whether it's for a backhoe loader, a grader or a wheel loader... we have what you need! 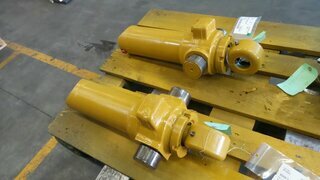 CODIMATRA, specialist in the purchase and sale of second-hand spare parts and public works equipment, has selected for you a complete range of steering cylinders compatible with most existing equipment. 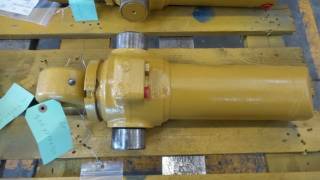 What is the role of the swing cylinder ? 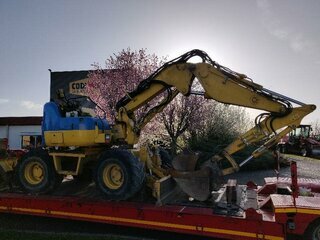 A swing cylinder is used to set equipment in motion on your construction machine. 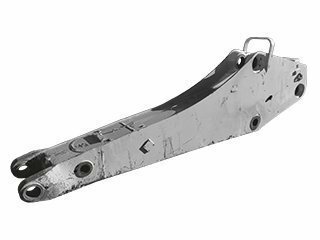 The slewing cylinder allows better manoeuvrability of equipment, such as the blade of a grader or the backhoe of a backhoe loader. When to change your orientation cylinder ? Like any cylinder, being in permanent contact with dust, debris and shocks, the slewing cylinders are subject to high exposure to foreign bodies. Despite the anti-particle seals, which expand over the years, the accumulation of dust in the drums is inevitable. This accumulation of foreign bodies in the cylinder will strongly damage it and cause leaks, scratches on the drum or even pollution from the hydraulic pump. 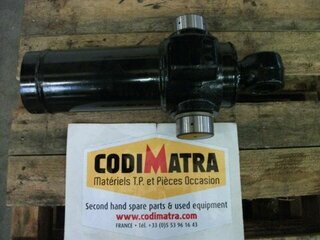 CODIMATRA offers you a wide choice of reconditioned and tested steering cylinders. The rod can be repolished, rechromed or even replaced. The twisted or split stem eyelets will be loosened and replaced. 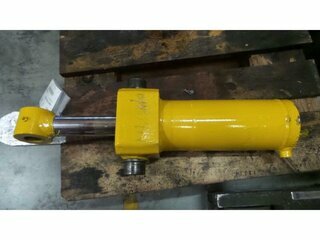 Our dedicated list of slewing cylinders is updated daily so that each customer can find the right product for their machine. 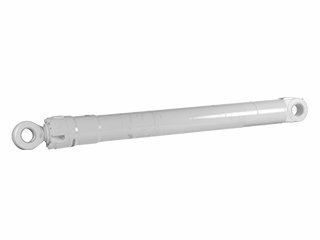 To help you choose the model of orientation cylinder you need, call on the expertise and professionalism of CODIMATRA's teams. They are at your entire disposal to answer all your questions or for any other additional information.